If you want to get away from mass tourism and see Central America as it is, spend a holiday in Nicaragua. Volcanoes, colonial cities, a volcanic island and tropical beaches on the Caribbean and Pacific. Nicaragua has all this and more to offer. It's a great place for an adventurous exploration of nature and culture. We are a travel agency specialised in Costa Rica, which is a great destination to combine with Nicaragua. Costa Rica’s nature is a little more intact, with many National Parks. 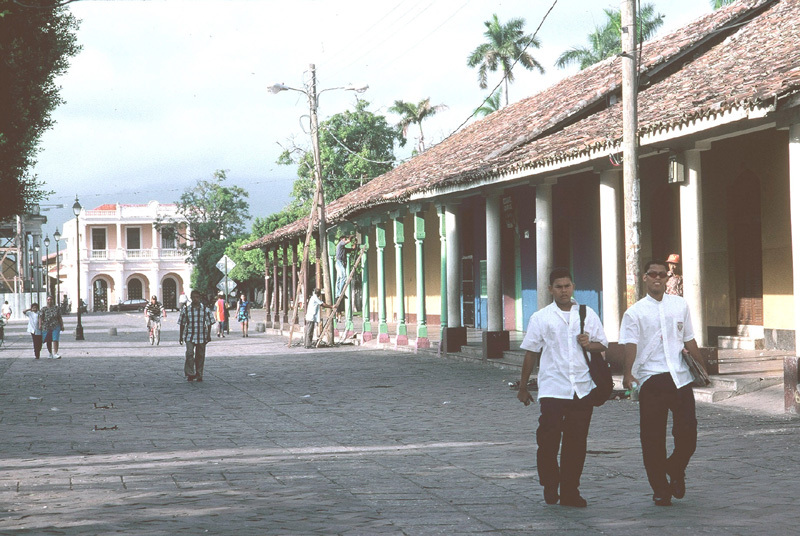 Nicaragua, on the other hand, has lots of culture to offer and well-preserved colonial towns. > Fill out the itinerary request for a noncommital offer. Bordering to Honduras in the north and Costa Rica in the south, Nicaragua spreads on an area of 130,373 km2 with a population of almost 6 million (an estimated million Nicaraguans lives in Costa Rica). 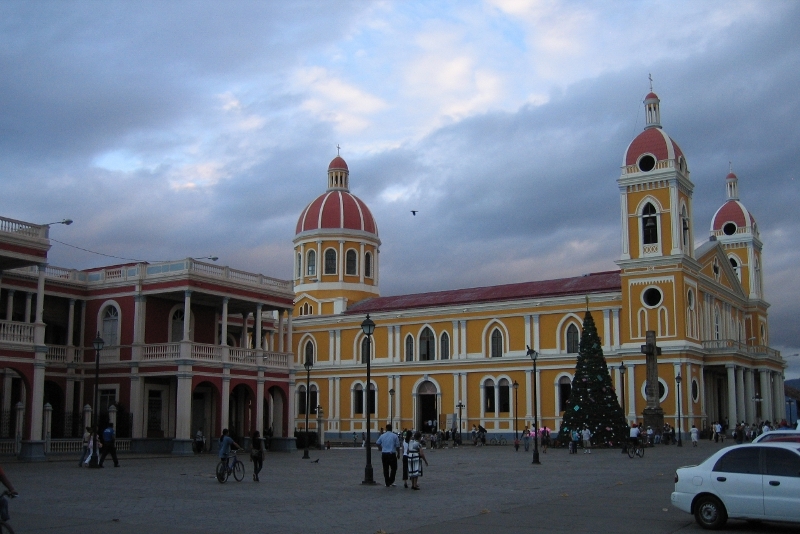 The capital is Managua, but its two historically most important cities are Granada and León. The main population of the country is spread along the Pacific Lowlands, while the Caribbean coast is less developed and difficult to access. Bluefields and the Corn Islands are the best known spots on the Atlantic - where English and Patois are the languages commonly spoken (and the indigenous Miskito). Most tropical forests can be found on the Caribbean side, while the lowlands are mostly used for agriculture. The climate of the highlands around Jinotega and Matagalpa is milder and coffee is cultivated. 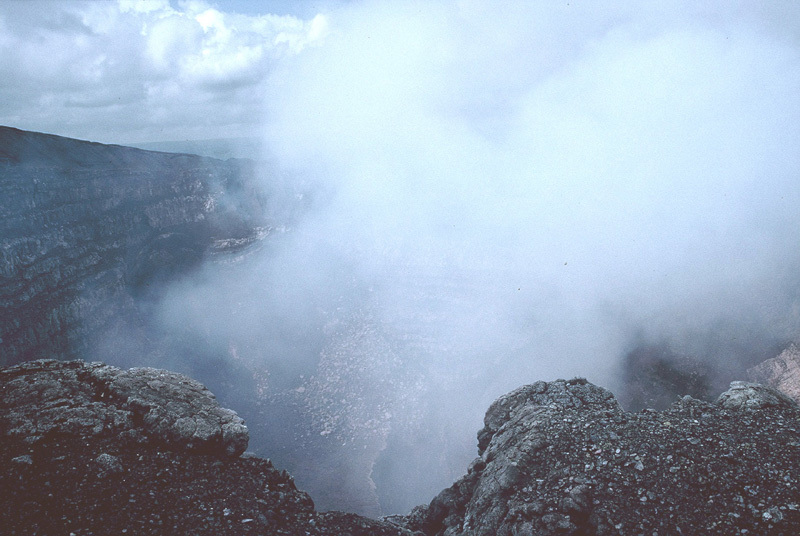 Also known as “Land of Volcanoes”, Nicaragua has 40 volcanoes of which many are still active. This is a great place to climb an active volcano or dive in a crater lake. (see Granada section). 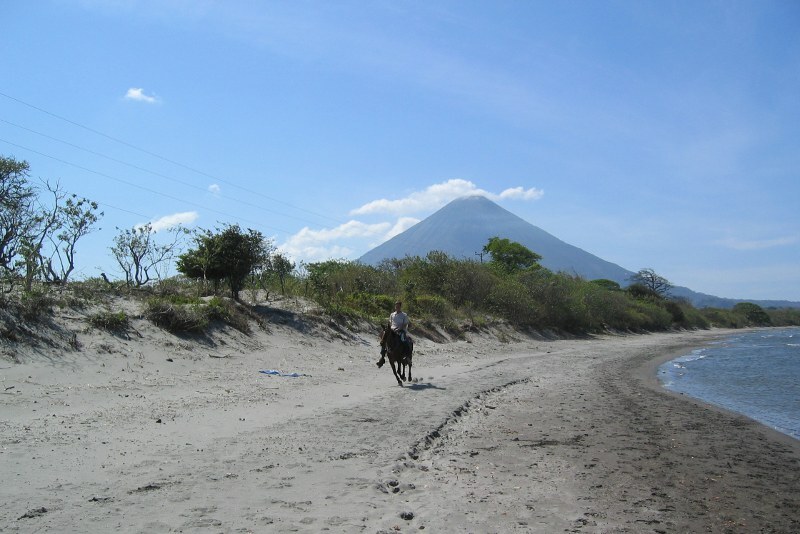 Isla de Ometepe is a magical place, consisting of two active volcanoes, with a beach in between. Relax on the Corn islands’ tropical beaches, discover fine surfing spots at Popoyo and other beaches around San Juan del Sur, and discover old colonial architecture in León or Granada. The dry season lasts from November until April/May, while the rains start from June to October. In general, Nicaragua is dryer than Costa Rica, so the “green” wet season is a good time to visit. We strive to find the best hotels and tourist services for you in Nicaragua. If you plan vacations in Nicaragua, please contact us to get an itinerary suggestion. 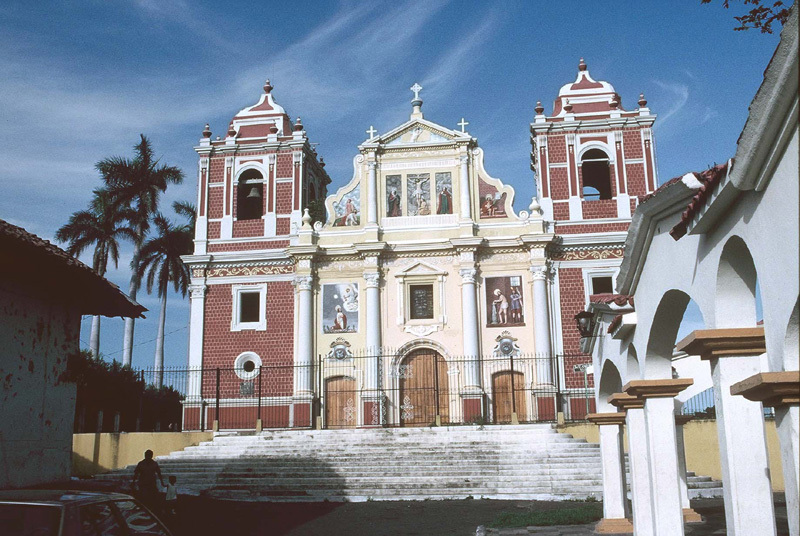 Granada is probably Nicaragua’s most important historical town, bearing a rich colonial heritage. Situated on the coast of Lago de Nicaragua, it is only about 2 hours from the Costa Rican border. The center of town has been largely renovated in the past years. There is now a selection of fine colonial hotels and exquisite restaurants to be found. It really is worth to take a guided tour of Granada’s old town in order to learn about its cultural heritage and history. Also, this is the place to indulge yourself and stay at one of the fine colonial places (ask us for hotel recommendations). Visit the bustling Masaya Market to buy local handicraft, or just take in the busy scenery (and visit the volcano and National Park of Masaya). Take a boat tour of the lovely “Isletas” (small islands) off the coast. Go diving in a volcanic lagoon: “Laguna de Apoyo” - Apoyo volcano’s crater lake - is easily accessible from Granada, for instance in a day tour by bicycle. Visit the extinct Volcán Mombacho (1344m) and its natural reserve for some easy hiking. 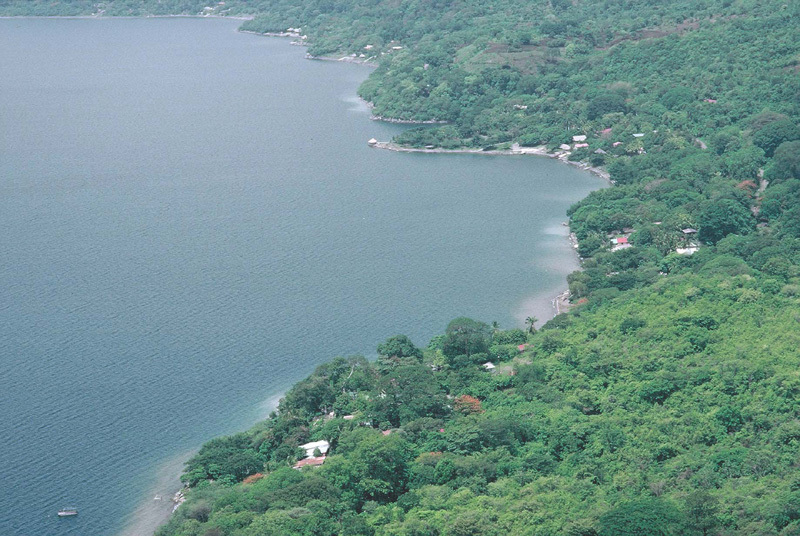 Dive in the Laguna de Apoyo! León is known as Granada’s rival sister town. Historically, it is the more liberal of the two cities and you can still breath the open-minded student atmosphere while visiting it. The city’s architecture is a little less well preserved than Granada’s, but improvements are on the way. Still, there are some wonderful specimens of Spanish Colonial architecture to visit. Most famously, the Catedral de la Asunción, which was built on an exceptionally large scale, given the minor importance of Nicaragua at the time (rumour has it that this was due to a mix-up of plans with a Cathedral to be built in Peru). If you are interested in colonial churches, León is most definitely the place to go for you, as there are several dozens to be found here. As in Granada, there are a number of beautiful colonial hotels, which we can gladly suggest, if you are interested in an itinerary suggestion. 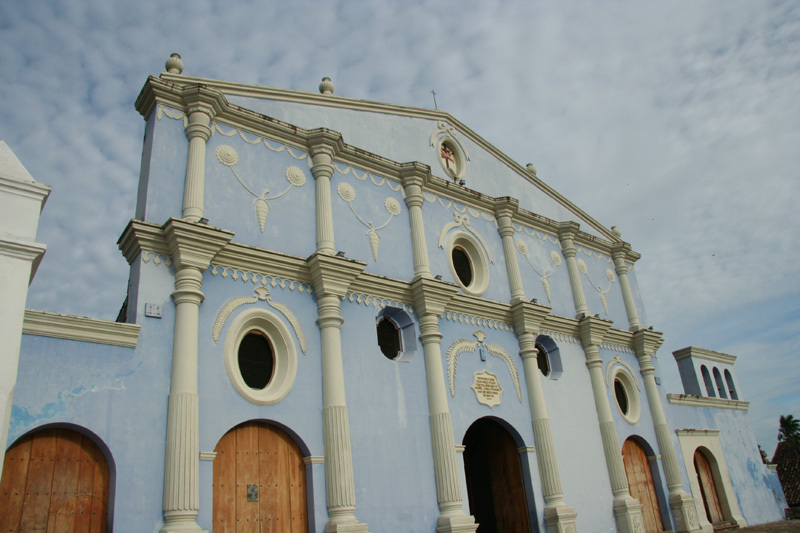 León is also a good starting point to visit the highlands around Estelí and Matagalpa. 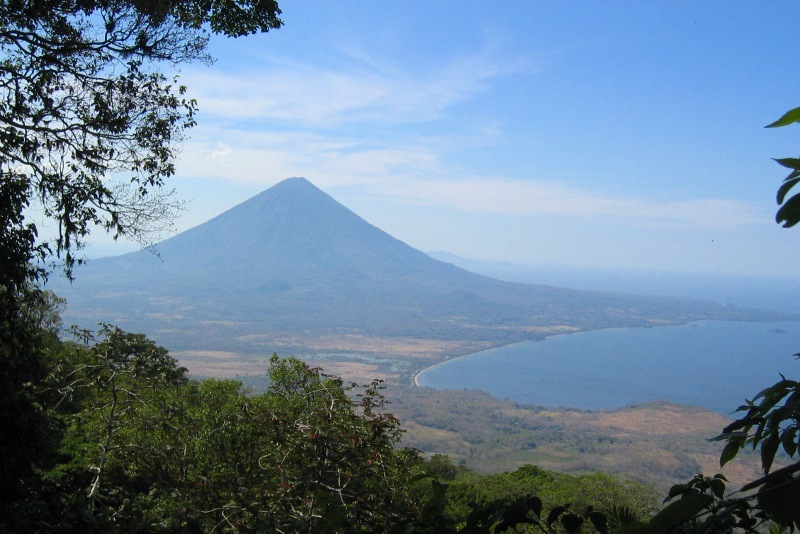 Isla de Ometepe is an island formed by two volcanoes in the “Lago de Nicaragua” (also known as Cocibolca). The taller one, Volcán Concepción, is 1610m high and shaped like a typical cone. You can reach it in a (rather challenging) day hike and - with some luck - enjoy a splendid view over the entire lake. Thermal activities can be observed on top and you get a great view into the crater. Bring an egg along: you can hard-boil it by digging a little into the earth on top! The other volcano, Volcán Maderas, is 1394m high and also worth a day hike: There is a pretty lagoon on top, offering a nice place for a picnic. For Maderas volcano, the company of a guide is mandatory, as people have been getting lost, trying to access Maderas on alternative routes. An insiders’ tip is the incredible “Ojo de Agua” lagoon, which displays the most fascinating play of lights if you dive into it. Ask us for more information if you are interested in visiting Ometepe. The Corn Islands are your tropical getaway if you want to enjoy a relaxed beach for yourself. 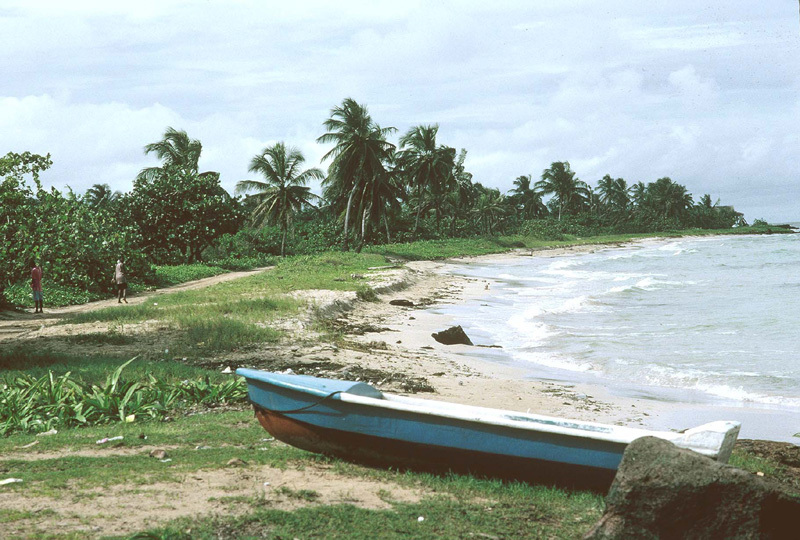 80 kilometers off the Atlantic Coast of Nicaragua, there are two islands - Little Corn Island and Big Corn Island. Next to just chilling out and enjoying the Caribbean food, there is some great snorkeling and diving to be done around the Corn Islands. Needless to say, the fine sand beaches are most likely all yours, especially if you chose to stay on Little Corn Island. The Corn Islands are most easily accessed by airplane from Managua, with a stopover in Bluefields. 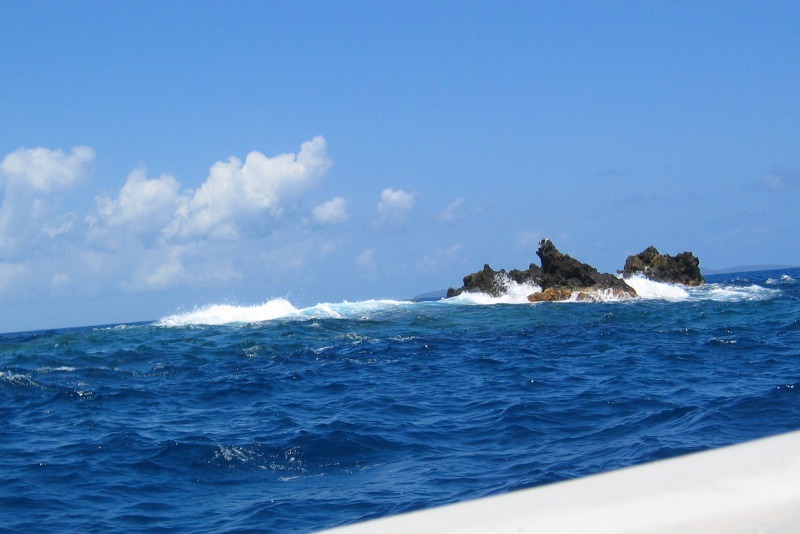 To access Little Corn Island, you have to hitch a boat on the big island. Fill out our itinerary request form if you are interested in our assistance in booking hotels, flights, or a dive operator on Corn Islands. Nicaragua has more to offer than the above 4 highlights. Contact us if you are interested in recommendations for an individual holiday in Nicaragua. We only cooperate with reliable tour operators and hotels, which quality we regularly assess. If you have more than 2 weeks available, we recommend a combined holiday in Costa Rica & Nicaragua. Ask us for suggestions here!